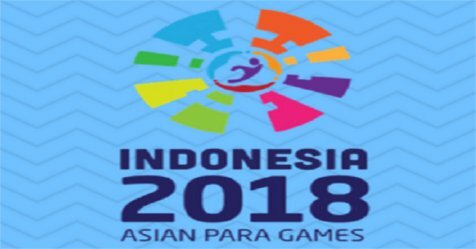 The third Asian Para Games will take place in Indonesia from 6th - 13th October 2018. 4000 athletes from 43 countries are expected to take part in thirteen Paralympic and four non-Paralympic sports. The Games will take place in the same venues as the 2018 Asian Games. Indonesia 2018 Asian Para Games (INAPG 2018) is the first major international multi-sport event in Asia, involving athletes with a range of disabilities, that held in Indonesia. 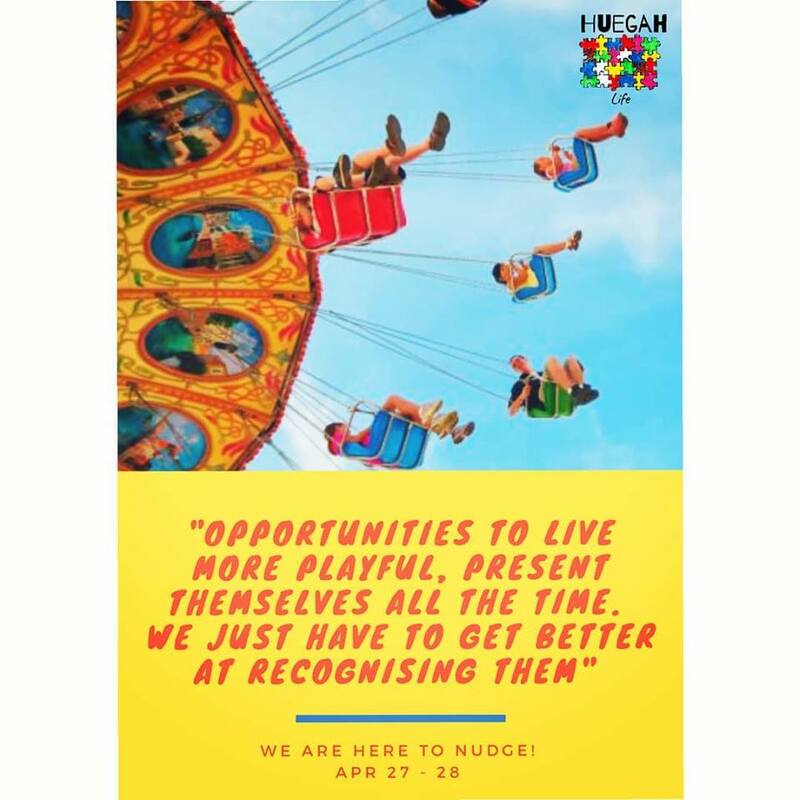 In continuing the legacy and success of the first Asian Games in Indonesia in 1962, the city of Jakarta was chosen as the location of this multi-event in 2018.